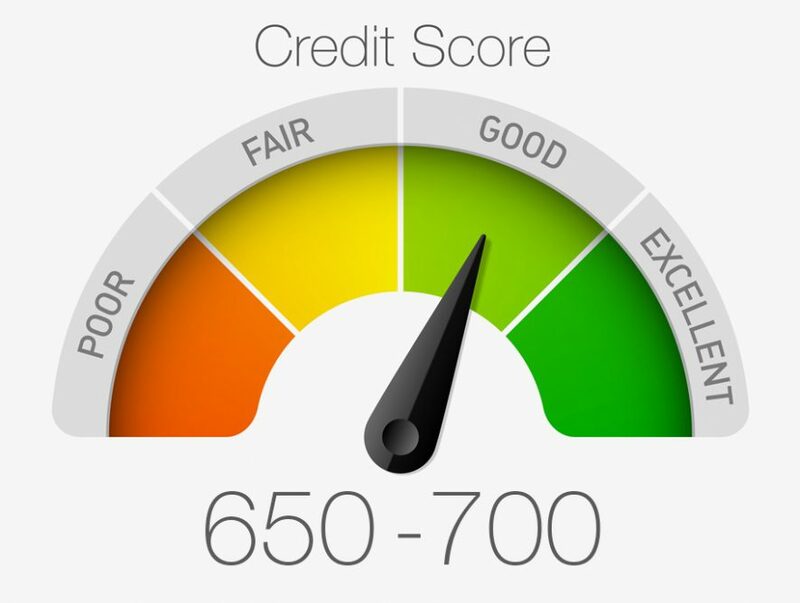 I have previously written about the importance of understanding how credit score is calculated and the free options out there to obtain your credit score. 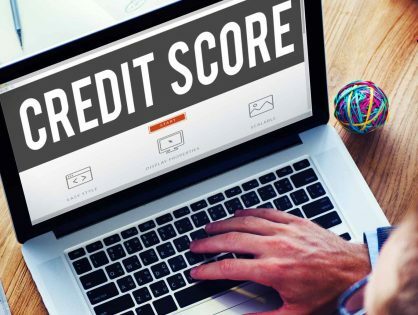 While there are definitely options to get your credit score for free, the information they provide is limited when compared to the official credit scoring agencies in Canada like Equifax and TransUnion. The usual problem with getting your credit scores from Equifax and TransUnion is that it costs money but luckily there’s a solution … a solution that will actually earn you money! GreatCanadianRebates has reduced the rebate from $27 to $12 as of 10 AM on 8/14/17. While not as good of a deal as when it was $27, you still get a free all encompassing credit report and score out of it and still make $7.00 … not too shabby! Currently, the cashback site, GreatCanadianRebates is offering a $27 rebate $12 rebate (updated as of 10 AM on 8/14/17) if you order a Personal Credit Report. If you aren’t sure what a CashBack site is, feel free to learn more about them here. And the great thing is that if you click on the link under Sales and Deals, you can get a credit report which includes your credit score for $4.95! You can cancel right after you sign up for the deal, thereby only paying $4.95 while collecting a cash rebate of $27 for a total profit of $22! If you have a GreatCanadianRebates account, sign in. If you don’t sign up for one here. Find the offer under Categories –> Credit Cards –> TransUnion and click the offer, or click on the direct link here. Once you have reviewed your score, you can either call into TransUnion to cancel the plan (1-800-508-2597) or you can cancel by clicking on this link (be sure to be logged into your TransUnion account before you click). If you do find the TransUnion product and information valuable, I would encourage you to keep it but understand that it does cost $16.95 per month after the initial $4.95 promotional cost. Your credit report, which shows all your past credit inquiries, loans, credit cards, and other financially related products and your payment history against them. 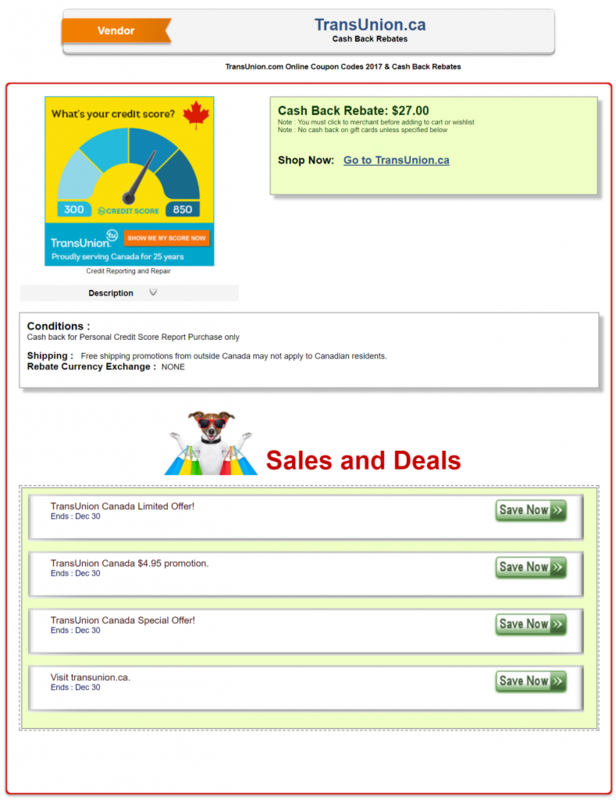 A $27 cash back rebate from GreatCanadianRebates! ($22 profit $7 profit after paying $4.95 for the report) – check out the screenshot below to see that the rebate works. Not sure why the Sale Amount shows as $49.50 but I can assure you that the amount taken from my card was $4.95. This is an amazing opportunity to learn about what the credit agencies know about your credit history and earn $22 earn $7 through GreatCanadianRebates. It will also give you the opportunity to make sure that TransUnion’s report accurately reflects your history. If it doesn’t you can dispute it right there in your report! I don’t know if you can ask for much more than that! Peace of mind and $22 $7? I don’t know if you can ask for much more than that! Oh no! Well, at least it’ll net you a $7 profit and get you a bunch of great information at no risk! Thanks for letting me know, I’ll update the post! You can check credit score for free at Creditkarma.ca. You’re absolutely right but the information that is provided by these free services isn’t as detailed as what TransUnion or Equifax provides. Thanks as always Jayce. It’s always great to have more data on our score, and if we get $7 while doing so all the better. Is there anything in particular that you monitor closely when you look at the details? I see that Transunion says it lists inquiries in the last 6 years. Interesting.